Halloween is a celebration in remembrance of the dead that occurs annually on the evening of October 31. 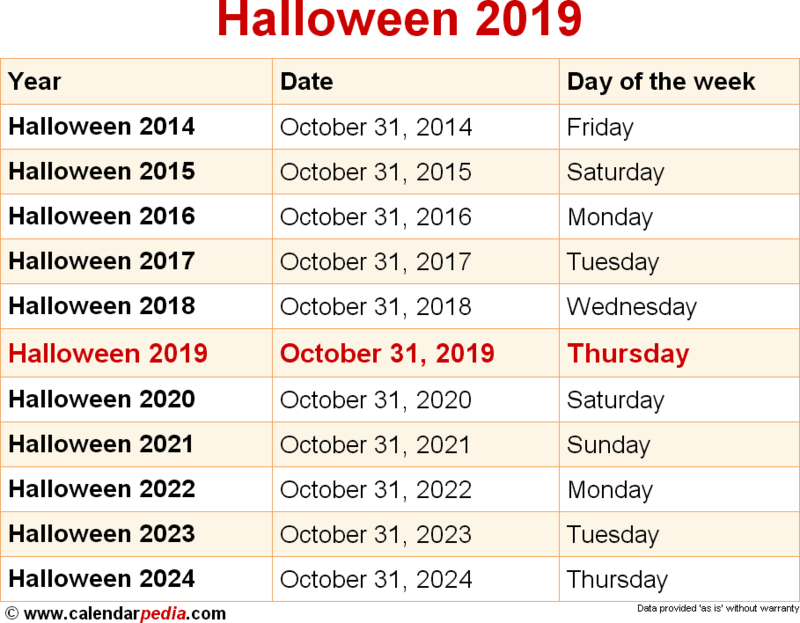 The name Halloween (sometimes spelled Hallowe'en) is a contraction of All Hallows' Even(ing), meaning All Saints' Evening, as it is celebrated on the evening before All Saints' Day, also known as All Hallows' Day. Saints have historically been known as hallows, derived from the Old English word hālig and related to the German word heilig, meaning holy. Halloween is a mixture of customs of pagan and Christian origins. 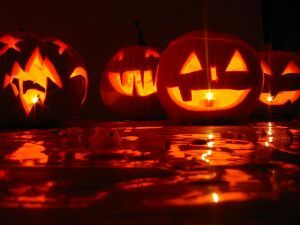 It originated from an ancient Celtic seasonal festival, known as Samhain, to mark the end of the harvest and to remember the dead that is celebrated from sunset on October 31 to sunset on November 1. 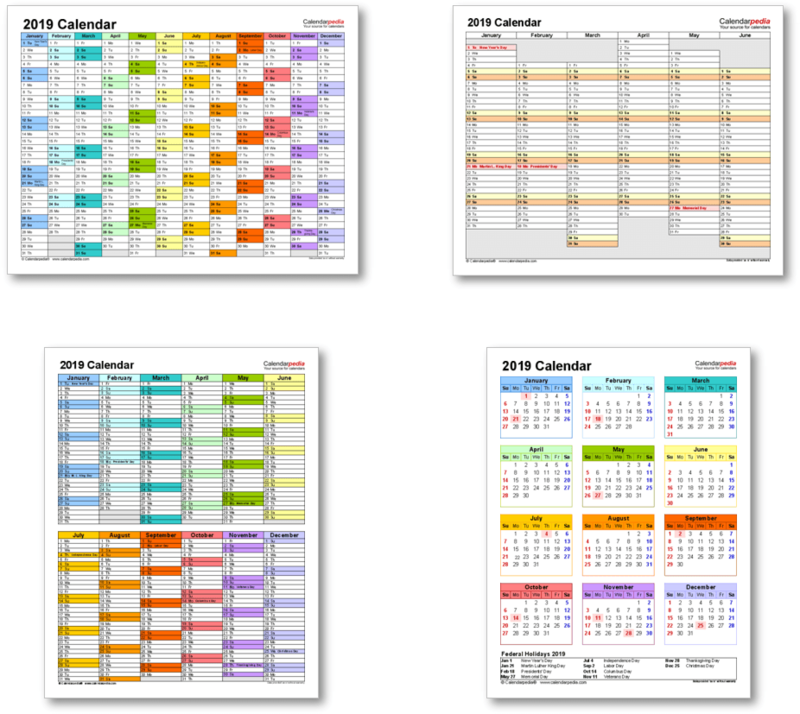 While not an official holiday, it is observed in a number of countries around the world, primarily in the West (North America and Europe) but also increasingly in Asian countries, as it provides commercial opportunities. In the United States, it is estimated to be the festival with the second-highest amount of consumer spending after Christmas. Halloween is followed by All Saints' Day (for which it is the vigil) on November 1 and All Souls' Day on November 2. Together the three days of remembrance of the dead form the triduum (a religious observance lasting three days) of Hallowtide. People traditionally visit the graves of deceased relatives during this time. It is related to the Mexican holiday Day of the Dead. The next occurrence of Halloween is marked in red.